Bastyr Herb Fair June 6th! Mark your calenders! 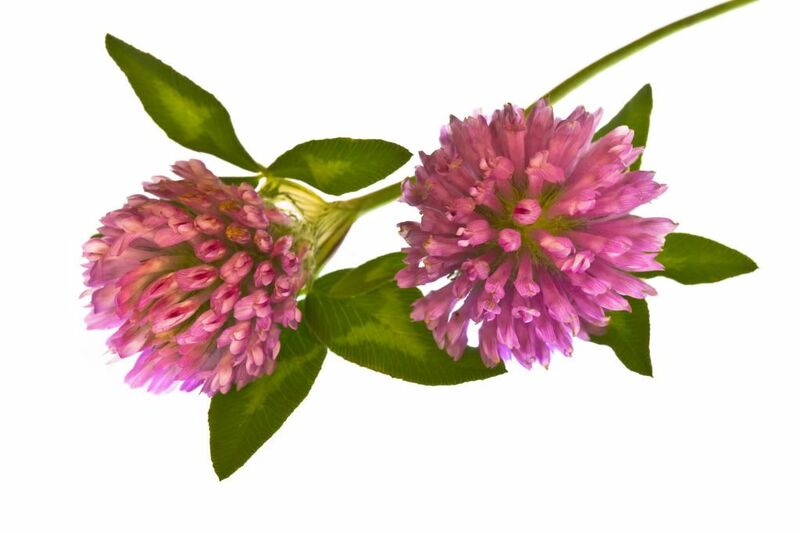 June 6th is the Bastyr Herb Fair! Our own “Doc Martin” – Eric Martin, Acupuncturist and master herbalist, will be leading herb walks at this year’s 11th Annual Bastyr Herb Fair! I probably won’t be there because I don’t like crowds of people… and already know it all! (Just kidding). Anyway, this is a fun free time for friends and family. Be sure to try the acupressure foot path! I plan to talk about how to make your own foot path soon. It is pretty simple – anyone who can pour a cement path can do it. You just need to stick some smooth river rocks about halfway in to properly massage the feet. 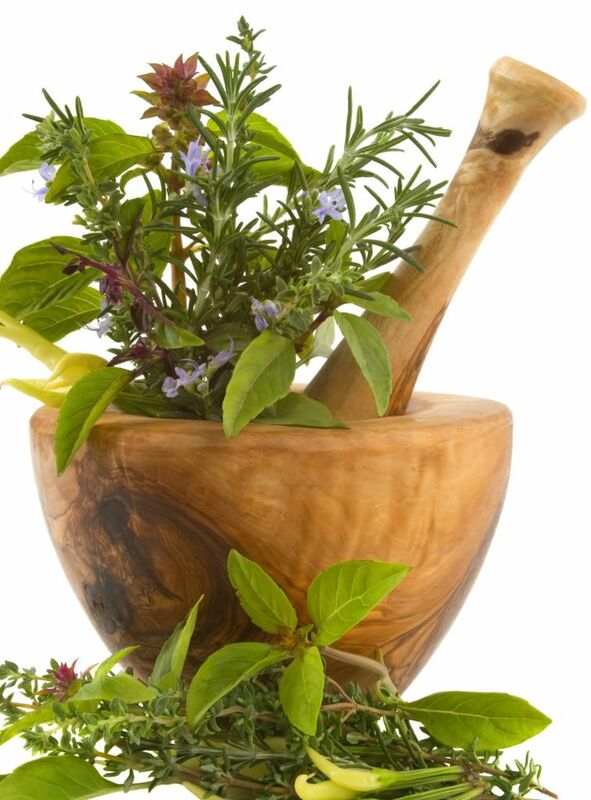 This is a great opportunity learn a bit more about herbs! Foxglove: Poisonous or Life Saving?